We are looking forward to having you as our guest! Beachcombers Hotel will be your home away from home. Simply complete the reservation form below and once submitted, we will get in contact with you within 24 hours. If you have any additional queries and you would like to discuss them over the phone, please do not hesitate to call! 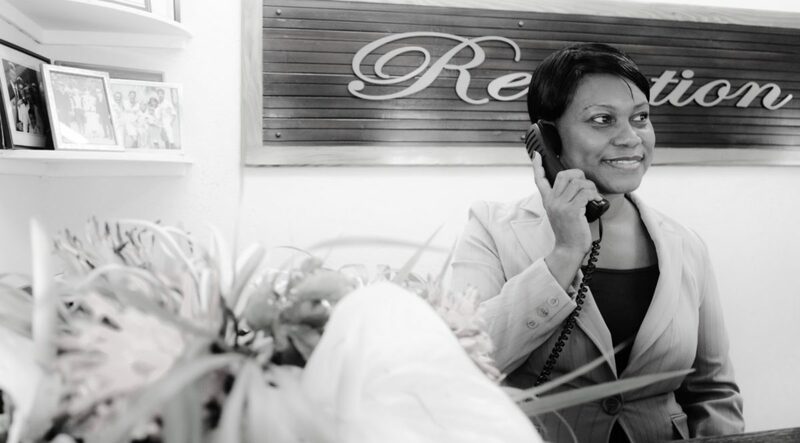 Our duty is to make your stay a most pleasant one. The rooms are categorized by amenities, size, views etc. The photographed room on the website may not be available upon checkin unless booked by special request. Requesting a room online does not guarantee booking, you will receive an email within 24 hours, in the unlikely event that you haven’t received it, please give us a call.